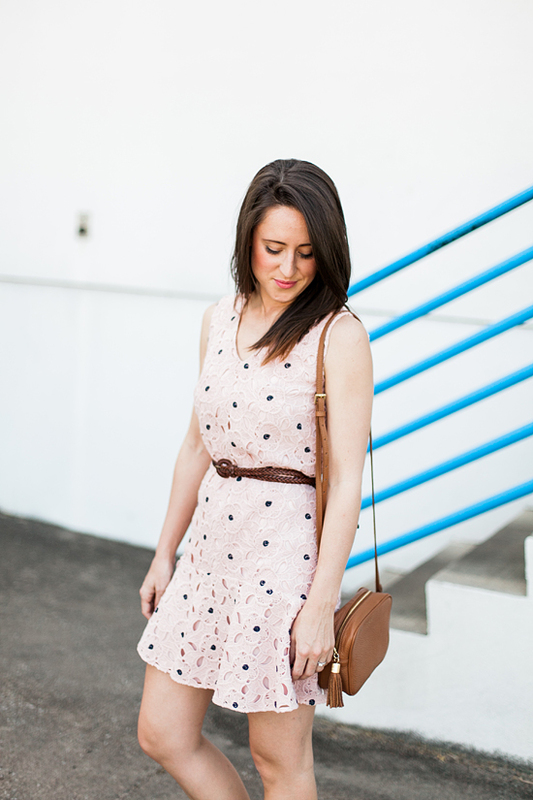 Pieces in my closet only get to stay if they are team players that can work with many other pieces, for many different occasions. 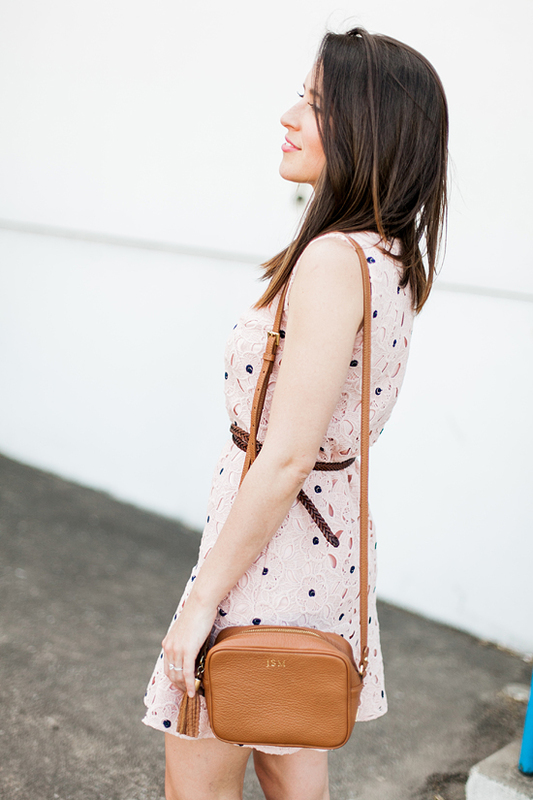 I wore this Ann Taylor dress with a leather jacket and heels for a recent blogger brunch, but it works equally well with flats and cognac accessories for warm weather explorations. 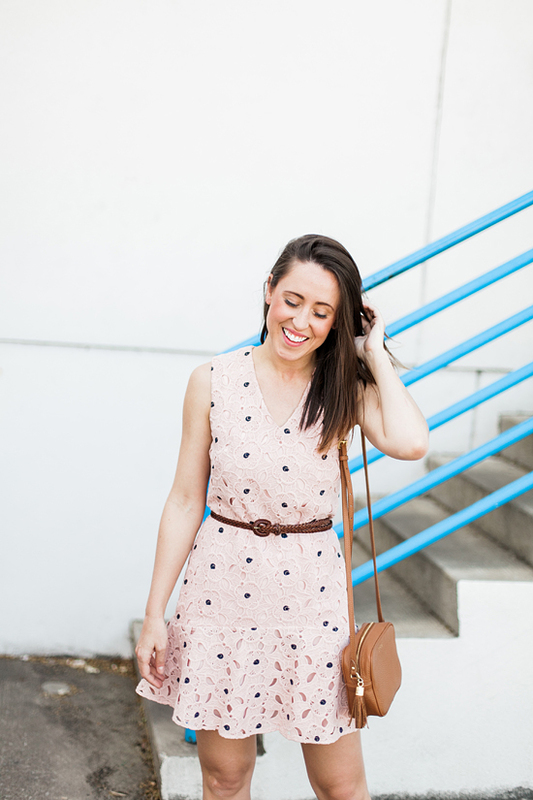 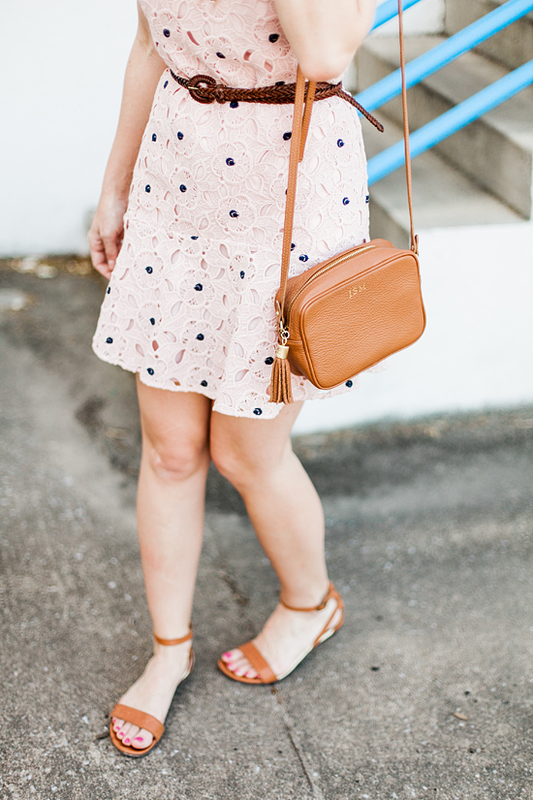 Pretty blush pink dress - you're a keeper!